TWA Terminal at JFK Airport – New York, NY, U.S.
AE Interests: Concrete complex form, thin shell roof. 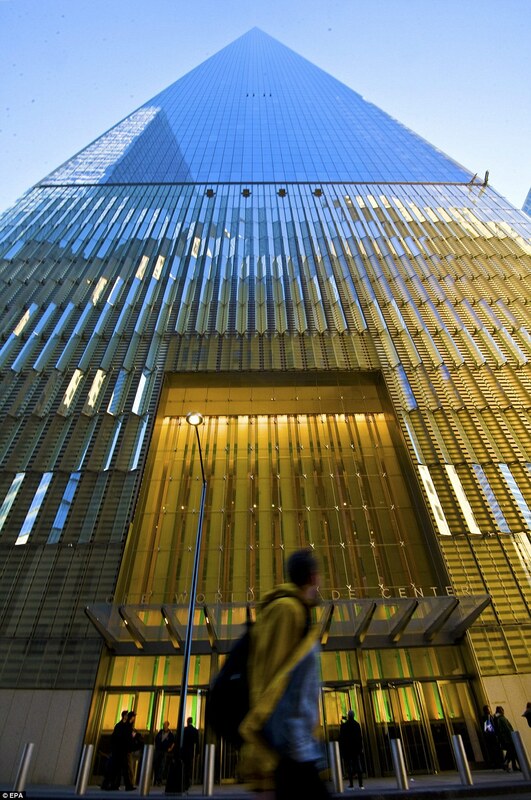 World Trade Center (Original) – New York City, New York, U.S. Architect of Record: Emory Roth and Sons, P.C. AE Interests: Tube frame structural system, height, early use of prefabricated components. 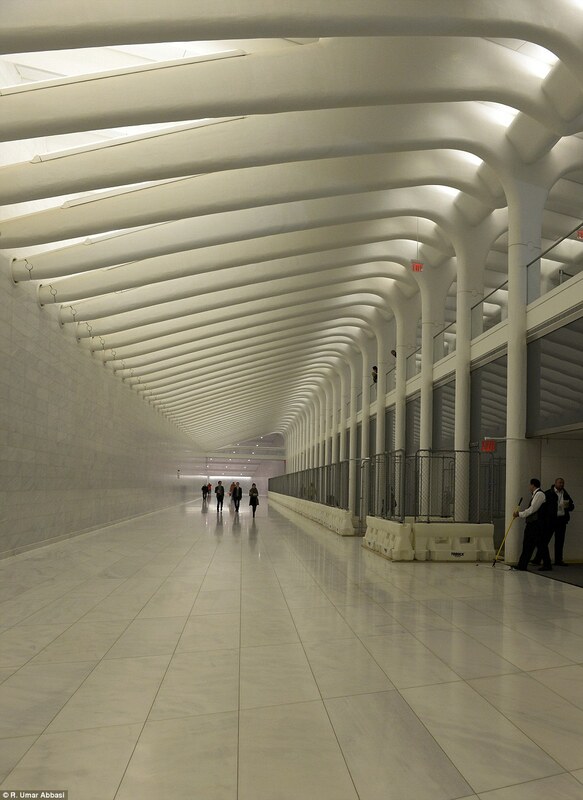 MOMA Cullman Expansion – New York, NY, U.S.
AE Interest: Curtain wall, specialized lighting. 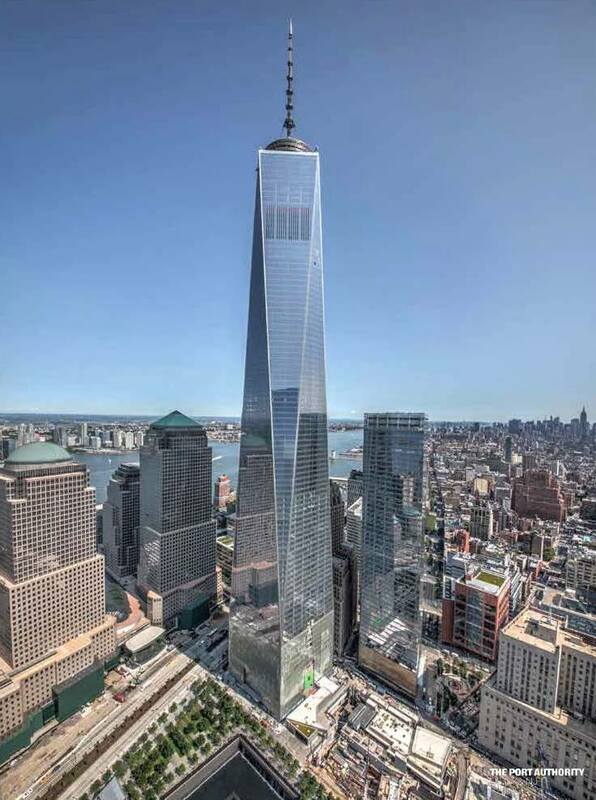 One World Trade Center (Freedom Tower) – New York, U.S.
AE Interest: Height, increased strength against disaster, BIM and other technology based design. AE Interests: Cantilevered, built on slope, wide range of finishing materials.